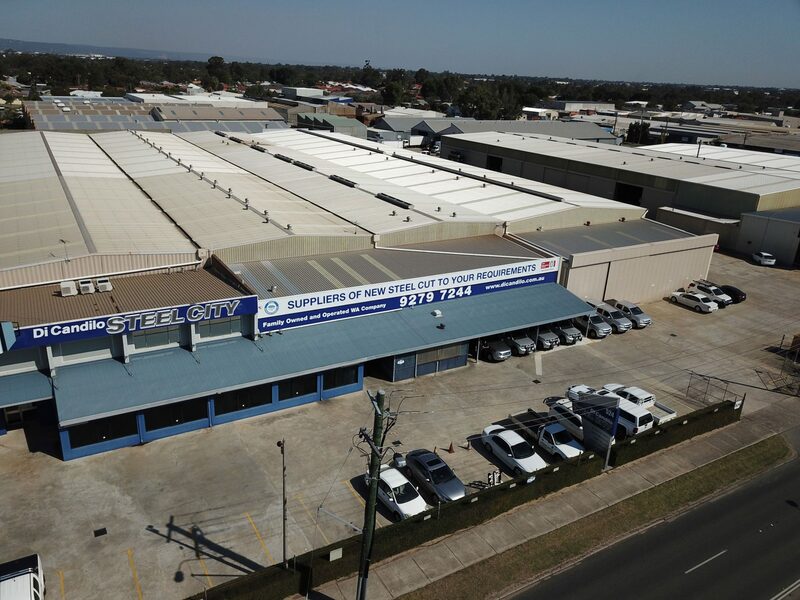 Di Candilo Steel City is a privately owned Western Australian engineering supplies company specialising in the supply of a wide range of new steel and machinery. Established in 1952 by George Di Candilo who started recycling scrap metal and exporting to Japan, then in 1974 under the direction of John Di Candilo the company evolved into distributing and processing new steel into the market. The company initially started with 2 employees and has built up over the years a steady base of clients who appreciate the expertise and reliability of the small but dedicated team who endeavour to provide the excellence of service demanded, resulting in a current workforce of 50+. Our products are used in many industries including mining, oil & gas, engineering and manufacturing fields in addition to State Government Departments. In May 2009, Di Candilo became a BlueScope Steel Distributor, supplying BlueScope manufactured Plate & Sheet products. The on-going demand for excellence has influenced the company’s decision to establish and maintain a certified quality system in accordance with AS/NZS/ISO 9001: 2015 – Quality systems – Model for quality assurance in production, installation and servicing. This was established on May 31, 1993.